The Simpsons is the longest running animated series in TV history. The animated series has touched on a lot of topics during its 27 seasons. Some of those topics have been hilarious and some have been quite controversial. What many people may not realize is that The Simpsons has actually predicted certain events that has happened in today’s society. It’s quite weird to think that a cartoon has been able to correctly predict things nearly 20 years before they even existed. Here’s a list of some interesting things that The Simpson have strangely predicted. 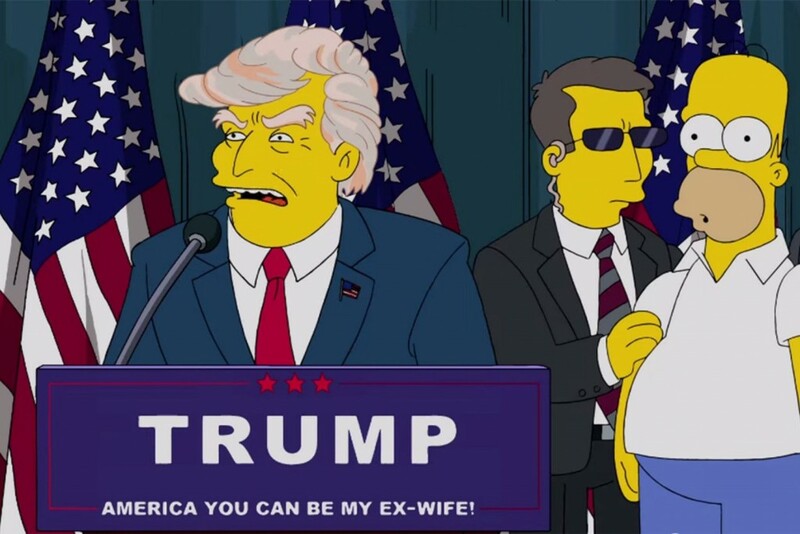 Nearly 16 years ago, The Simpsons aired an episode in which Donald Trump ran for President of the United States and he eventually won. Trump is now officially running for U.S. President, and many people fear that he may actually win the election. 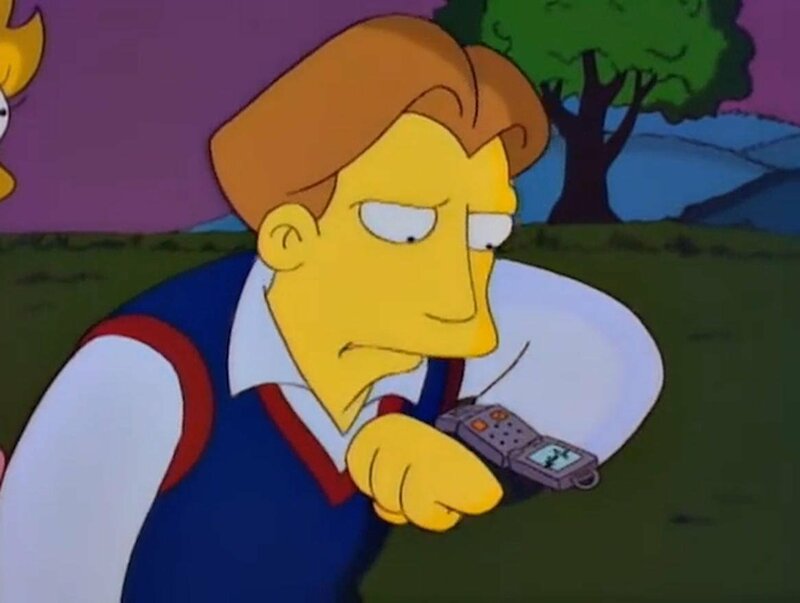 In the 1995 episode, ‘Lisa’s Wedding’ we see her future husband talking through his watch. We know have smart watches that allows us to communicate such as the iWatch.